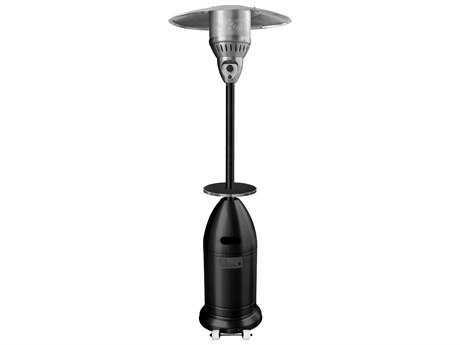 Established in 2002, AZ Heaters produces stylish and superior quality patio heaters, suited for use in commercial and residential setting. 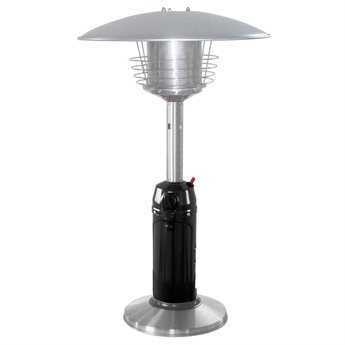 With over 10 years in business, the brand has evolved to become one of the top producers of heaters in the outdoor patio market. 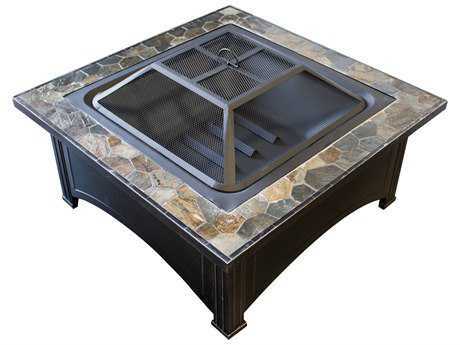 Their products are engineered to exceed expectations, merging contemporary styling, superior performance, and outstanding longevity. AZ Patio Heaters strives to maintain a keen cognizance of changing consumer needs, and works constantly to improve the reliability and functionality of its products. 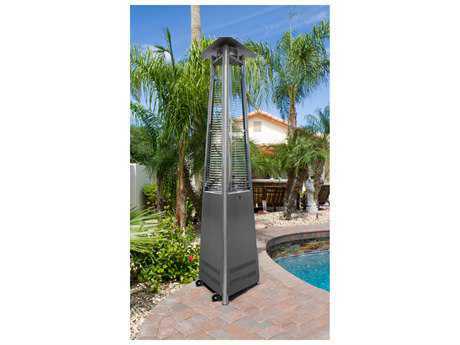 Partnered with a sizable and reliable manufacturer, AZ Patio Heaters has earned a solid reputation for producing consistently powerful patio heaters with striking designs. 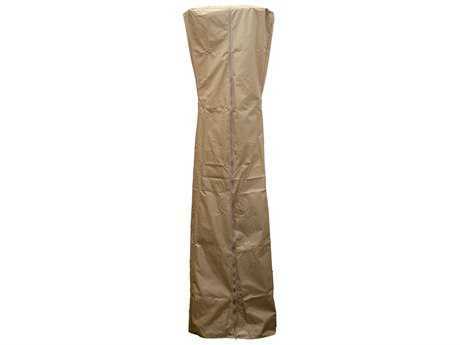 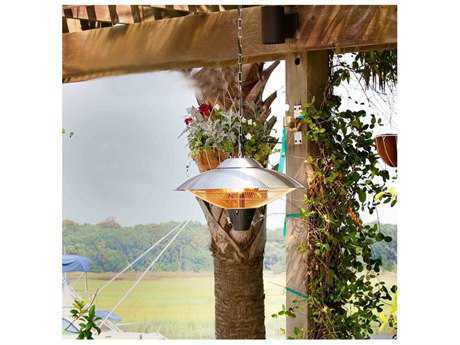 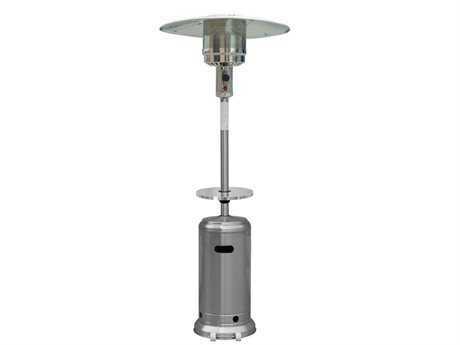 Whether you’re in need of a small portable heater or a more permanent standing fixture, AZ Patio Heaters carries stylish options ideal for varying needs. 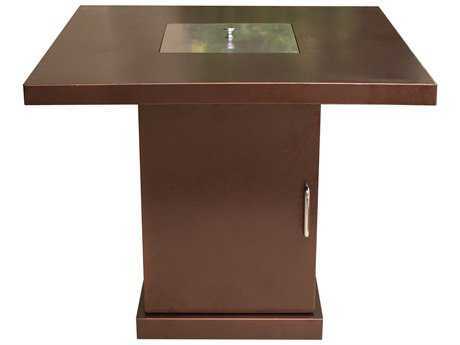 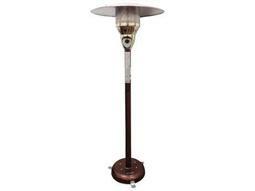 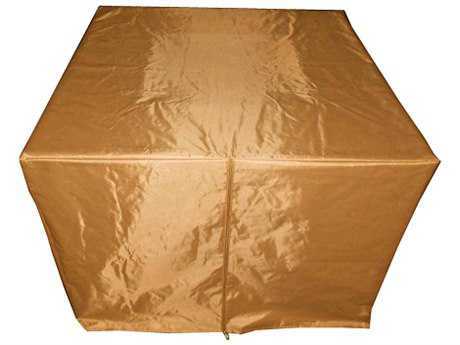 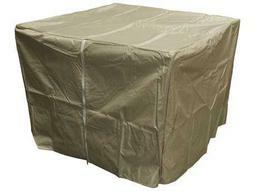 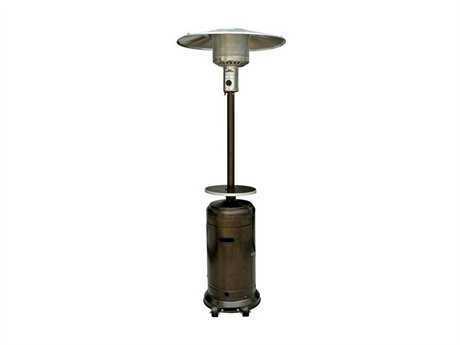 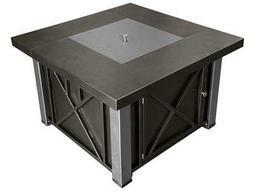 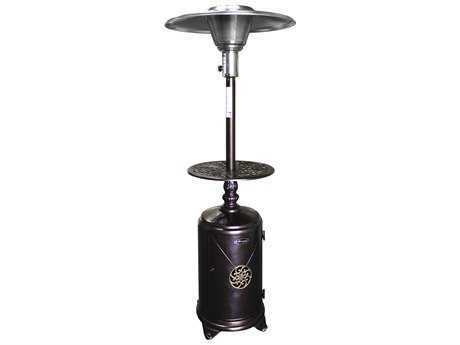 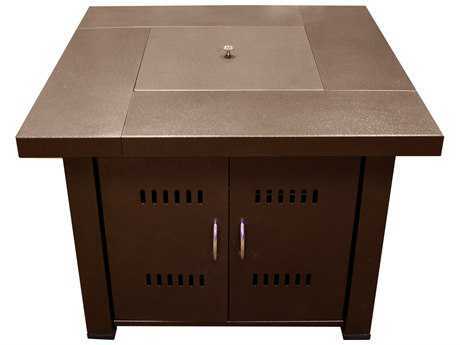 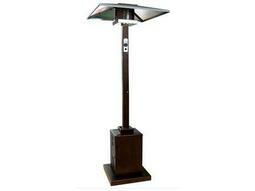 AZ table top heaters represent the smallest and most portable option offered. 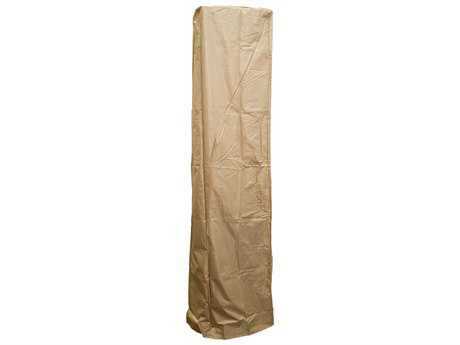 Generally measuring 38" tall, these fixtures are powered by 1 lb propane tank and 11,000 BTUs, with adjustable controls that make it easy to moderate the amount of heat produced. 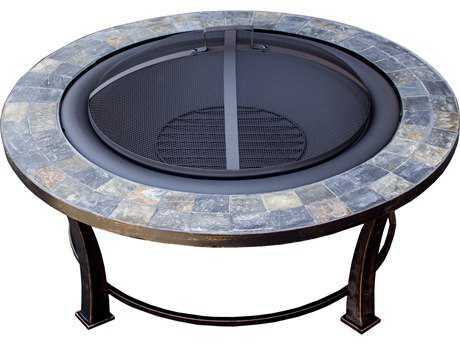 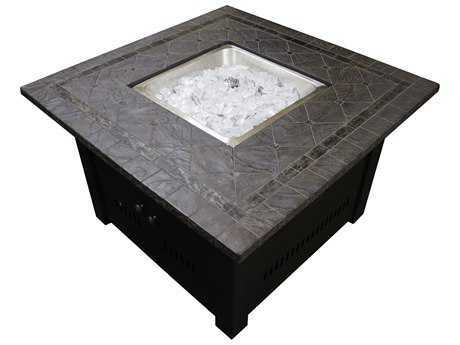 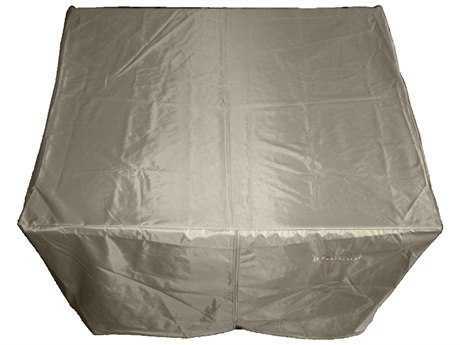 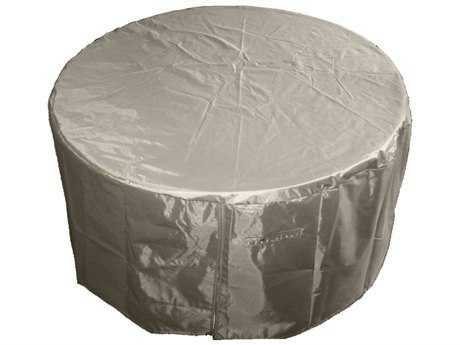 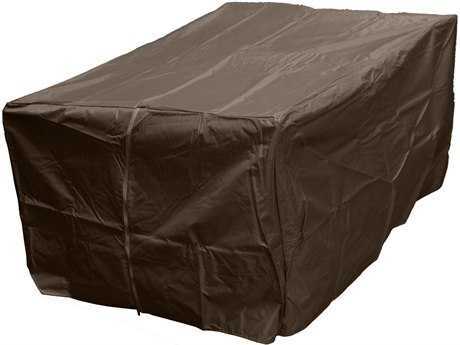 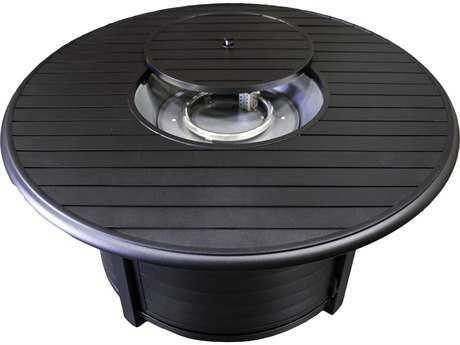 Weighted plates and burner covers contribute to the stability of tabletop heaters, making them safer for use in windy or otherwise inclement weather conditions. 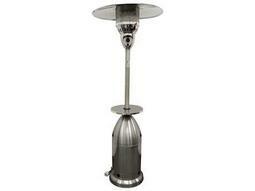 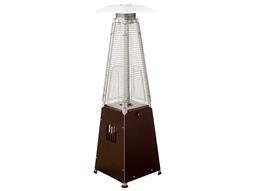 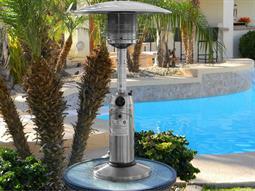 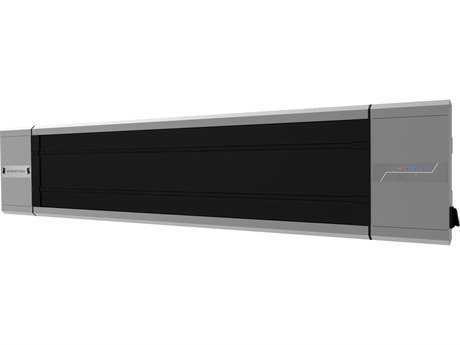 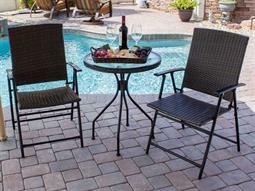 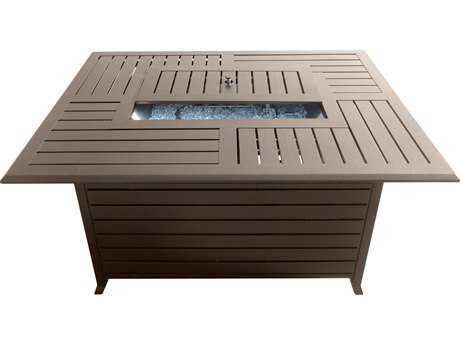 AZ Patio Heaters also offers access door heaters, ideal for quick and simple refueling. 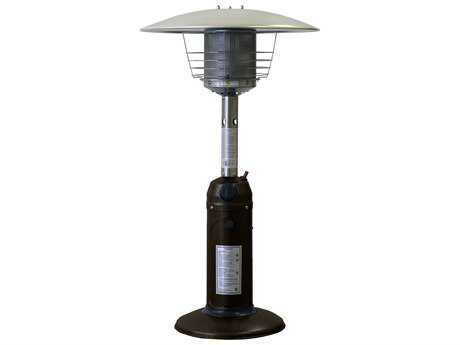 These types of heaters can feature wheels and variable controls and are generally fueled by a 20 lb. 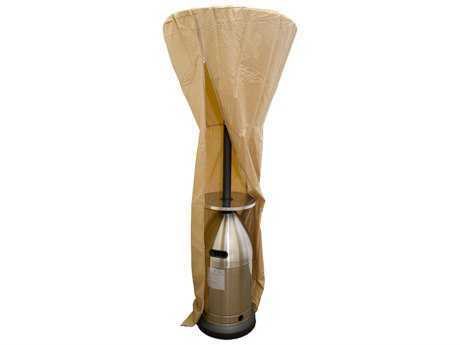 propane tank. 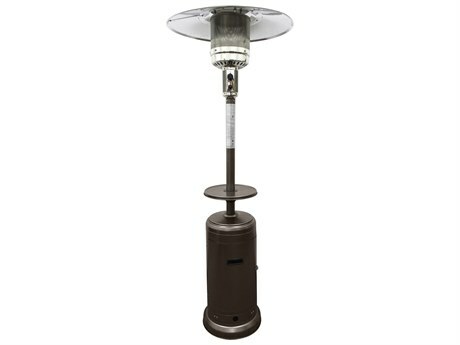 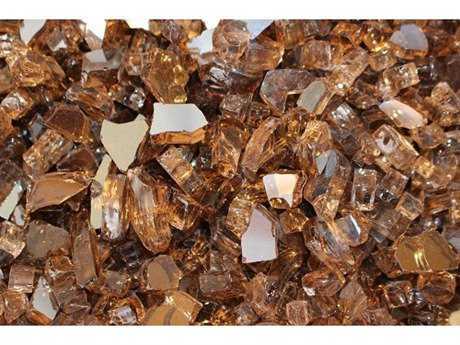 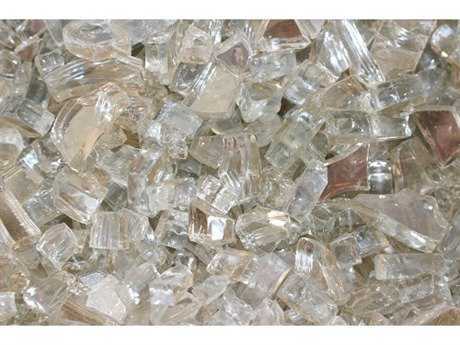 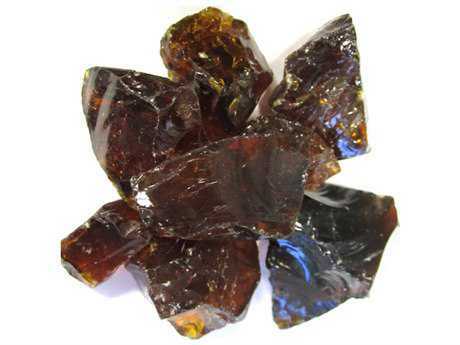 AZ commercial heaters are graded for commercial use. 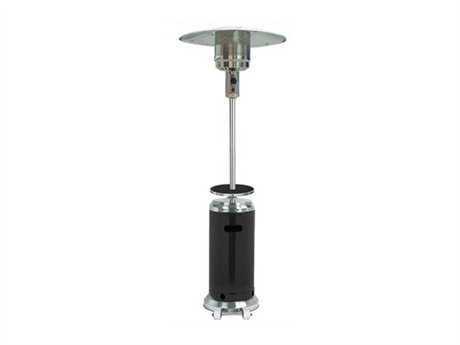 These models feature 41,000 BTUs with variable controls, electronic striker switches, wheels for maximum mobility, thermocouple and anti-tilt devices, and include regulators. 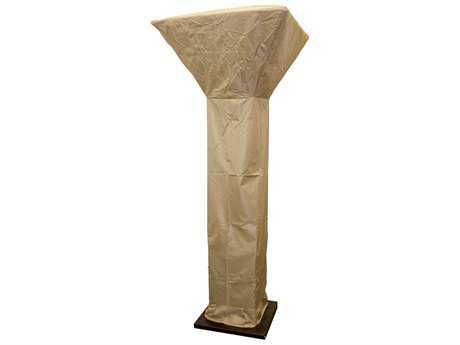 Sized to provide heat over a sizable area, commercial heaters generally measure close to 90" tall, with stable square bases. 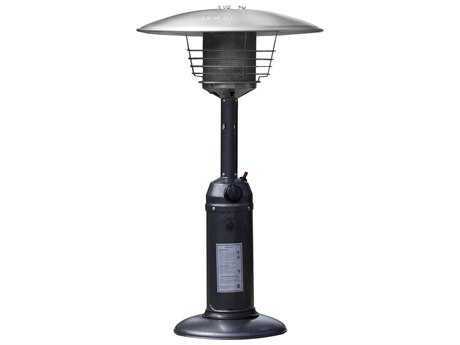 Ideal for use in compact settings, AZ heaters also offers several tapered style heaters, which have a sleek and unobtrusive appearance. 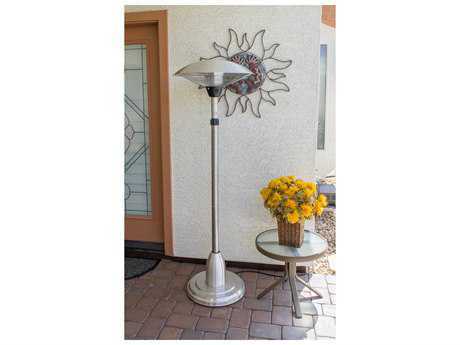 AZ heaters carry distinct design elements, consistent through all products. 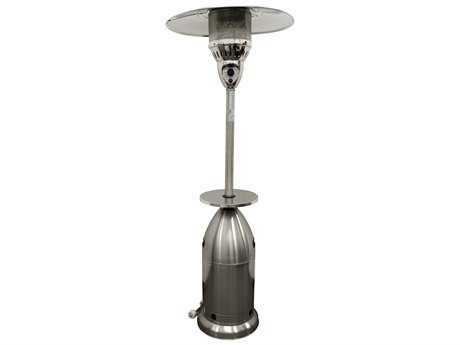 These heaters feature sleek, stylish frames and top curved hoods for directing heat downward. 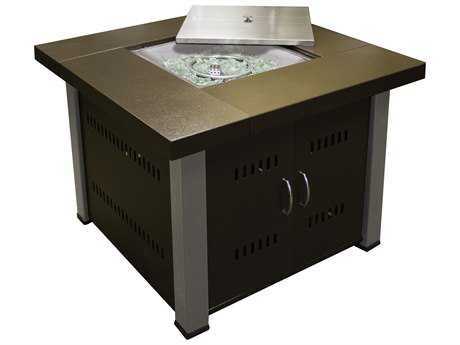 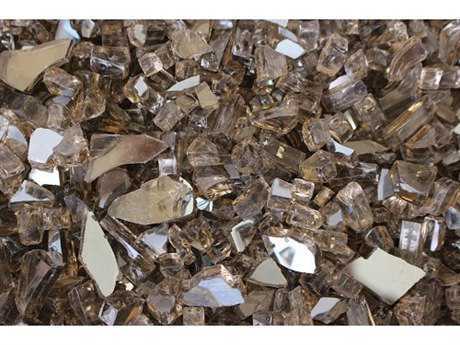 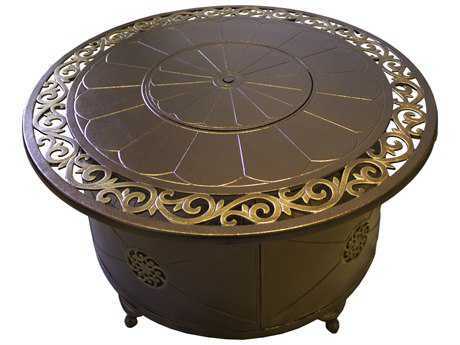 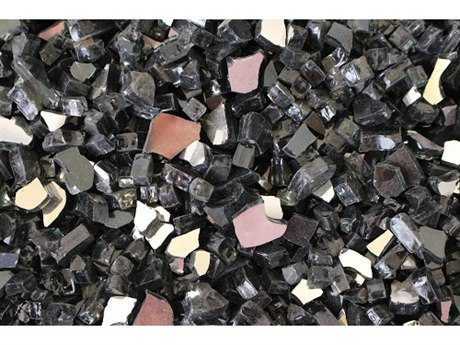 Heater options include a variety of striking finishes and materials, including hammered silver, stainless steel, hammered bronze, hammered gold, and black with stainless steel. 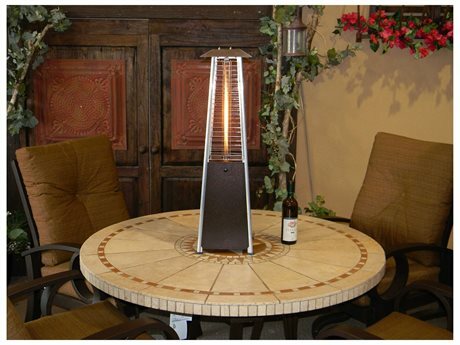 These heaters bring an upscale and decorative element to any setting, and options include heaters suited to compliment any existing patio aesthetic or personal style preferences. 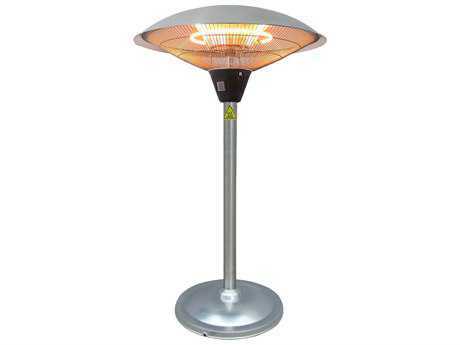 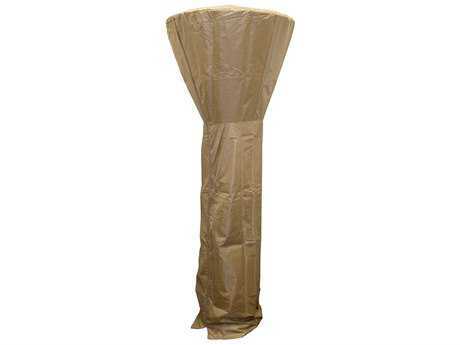 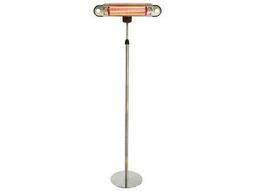 The brand offers four principle types of heaters, each ideal for use in a particular setting. 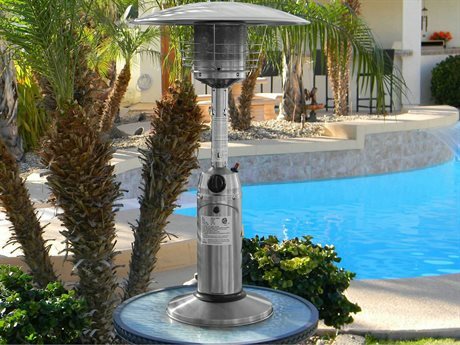 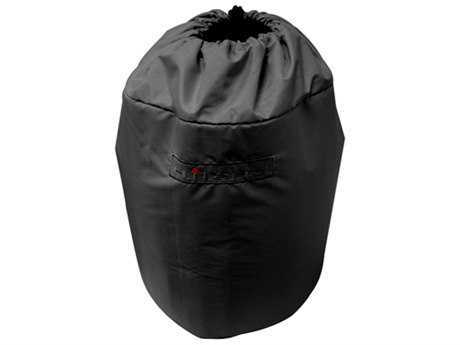 Many AZ patio brand heaters are CSA approved and feature comprehensive safety elements, making every product in their line suited for premium performance. 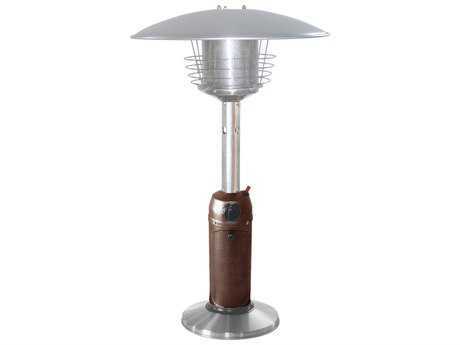 With options ideal for various settings and uses, and numerous size and style options to choose from, the brand produces premium outdoor heaters to appeal to any personal preference or project needs.